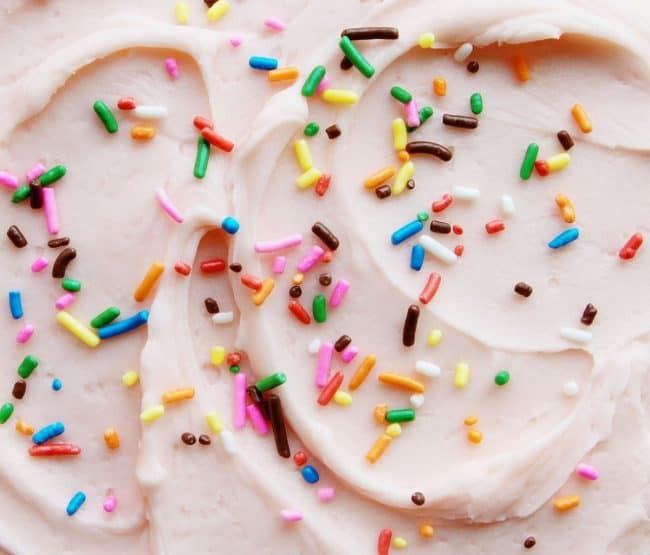 These four basic frosting recipes should be a staple in every baker’s recipe box! It’s what you add to them that makes them amazing! 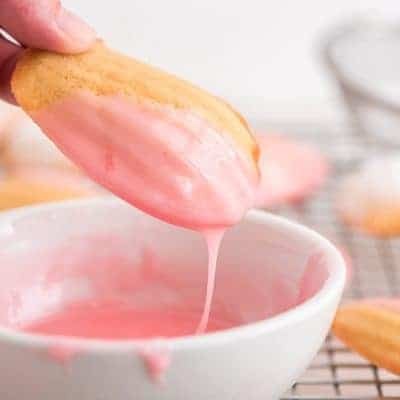 These four frosting recipes are versatile and delicious. 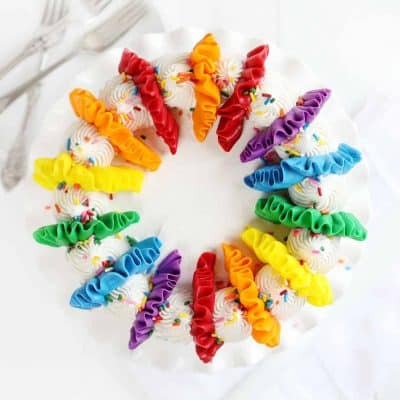 You will be the hit of any birthday or celebration! 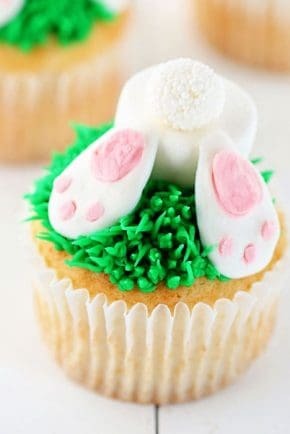 Cream Cheese Frosting is a delicious delight atop cupcakes and a favorite on pumpkin cake, carrot cake, red velvet cookies, and more. 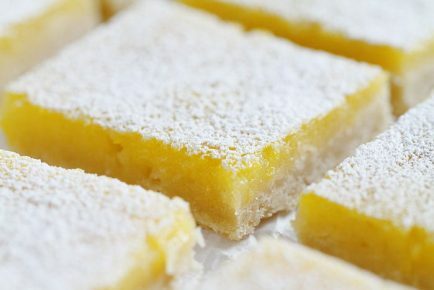 This recipe is smooth, fluffy and absolutely delicious! 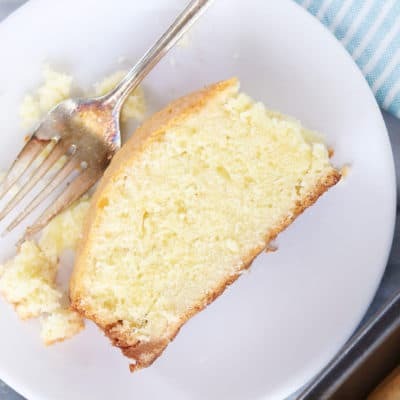 I have been blessed to accidentally discover have this incredible cream cheese frosting that forms a nice crust after you have applied to cakes or cupcakes (Yes, you CAN use this recipe for Rosette Cakes!!) . 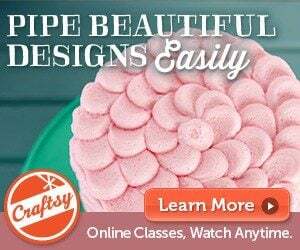 It is ideal for passionate bakers. 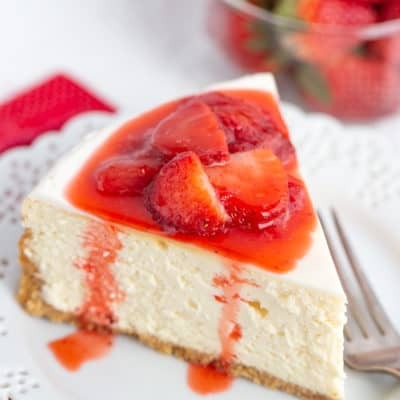 On top of the amazing texture, it really does taste the BEST! 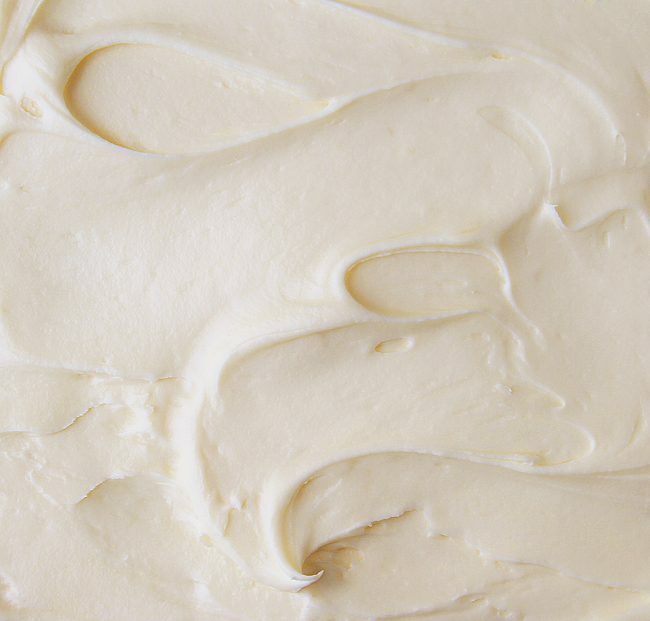 My Cream Cheese Frosting Recipe is HERE. 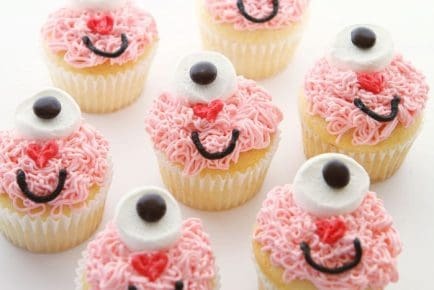 I love it on cupcakes, in dark chocolate chip cookie sandwiches, and even on cakes! 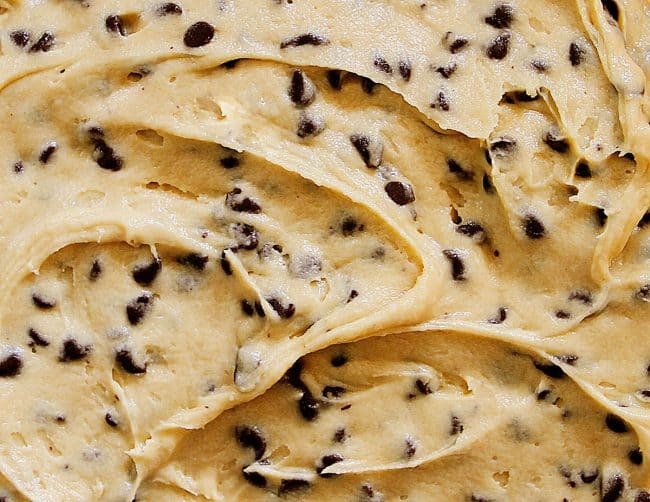 My Cookie Dough Frosting recipe is HERE. 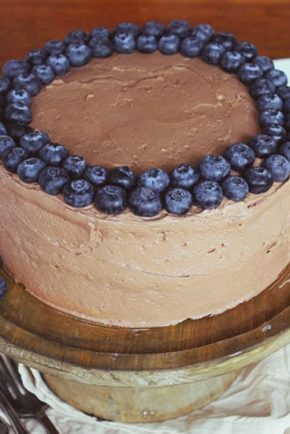 Whipped Chocolate Buttercream. How I love thee, let me count the ways. I use it on everything! Marble Cake and my famous Rose Cake even cookies! This truly is melt-in-your-mouth delicious, perfectly chocolatey, creamy, fluffy goodness. 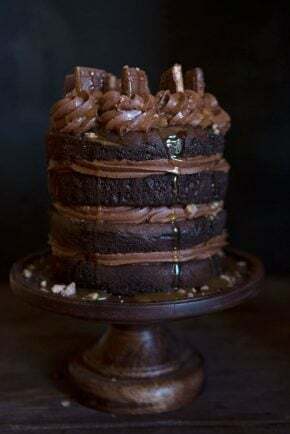 My Whipped Chocolate Buttercream recipe is HERE. 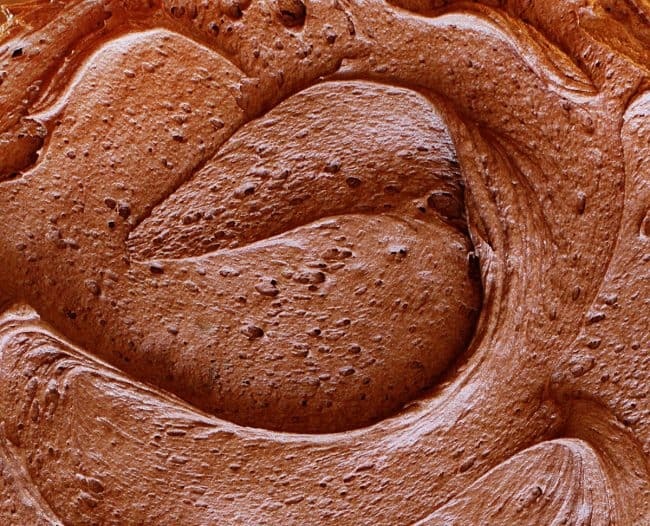 Cherry Buttercream frosting is an unsung hero in the baking world. It pairs beautifully with chocolate, with vanilla, with lime and lemon, even with pistachio! 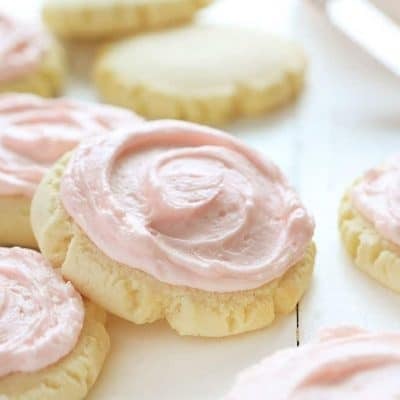 My very favorite way to eat Cherry Buttercream is on sugar cookies with sprinkles. It brings back fond memories of my youth as it was a very special treat we were given as little girls! I can’t recommend it highly enough! 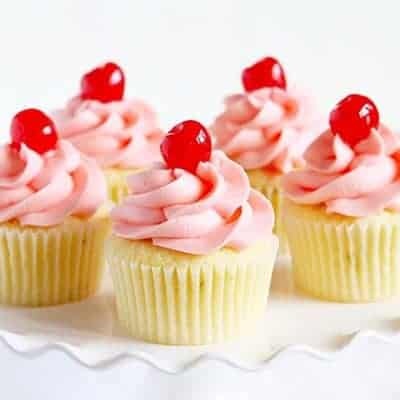 My Cherry Buttercream recipe is HERE. 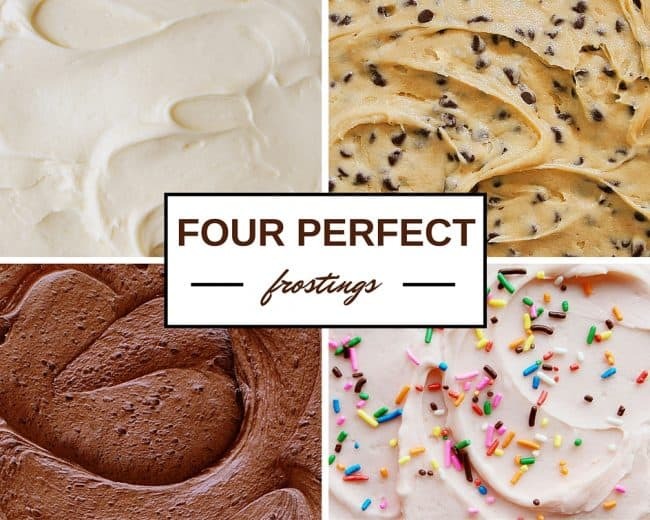 OMG Yes, I need ALL of these frostings in my life asap, thank you for sharing! 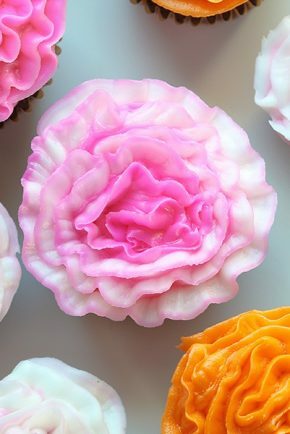 Amazing recipes for frosting! Thank you for sharing your talent as a baker. 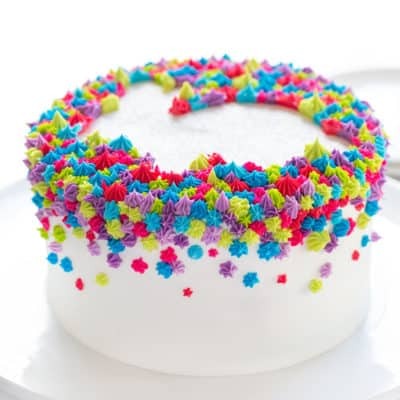 Sure to bake a cake and use these delicious frostings! 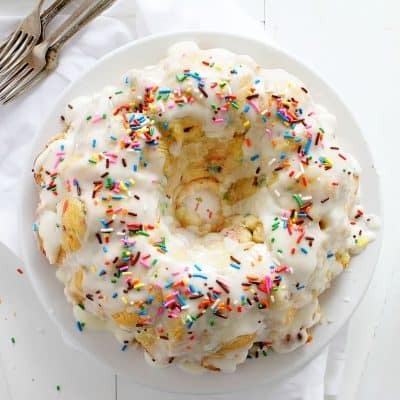 Do you have recipe for whip cream frosting ?? ?